Damianou Marine Electronics Ltd has been increasing sales for several years. 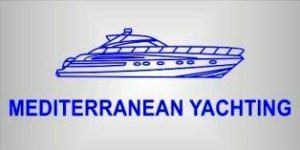 A.K Mediterranean Yachting is the official dealer in Cyprus of Princess, Benetau, Maxum. Blue Point Yachting offers its clients a choice of mega yachts, yachts, cruisers, power and sailing boats alongside with the appropriate support regarding maintenance and technical service. 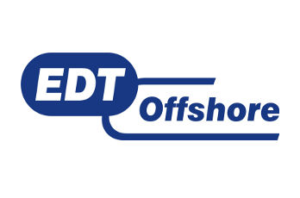 EDT is a supplier of high specification offshore support vessels to the Oil and Gas industry worldwide. 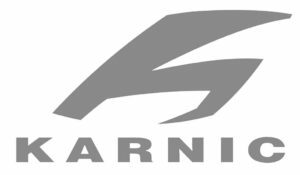 Golden Comet Marine is the official dealer in Cyprus of Fairline, Bavarria, Bayliner. Currently Jetty Marine Ltd represents the German HANSE GROUP ( Hanse , Moody, Dehler , Varianta , Fjord , SEALINE ) in Cyprus and the Taiwanese trawler builder JET-TERN MARINE ( Selene Ocean Trawlers ) in the Middle East and Russia regions. Nautimar Marine Marketing Ltd is the local dealer of Sunseeker Yachts, Sessa MArine, Macgregor Yachts, Joker Boats, etc. Princess Yachts (Cyprus) is the sole distributor in Cyprus for the Princess range of luxury motor yachts since 1997. Sunseeker Cyprus is the official distributor for Sunseeker luxury motor yachts in Cyprus.